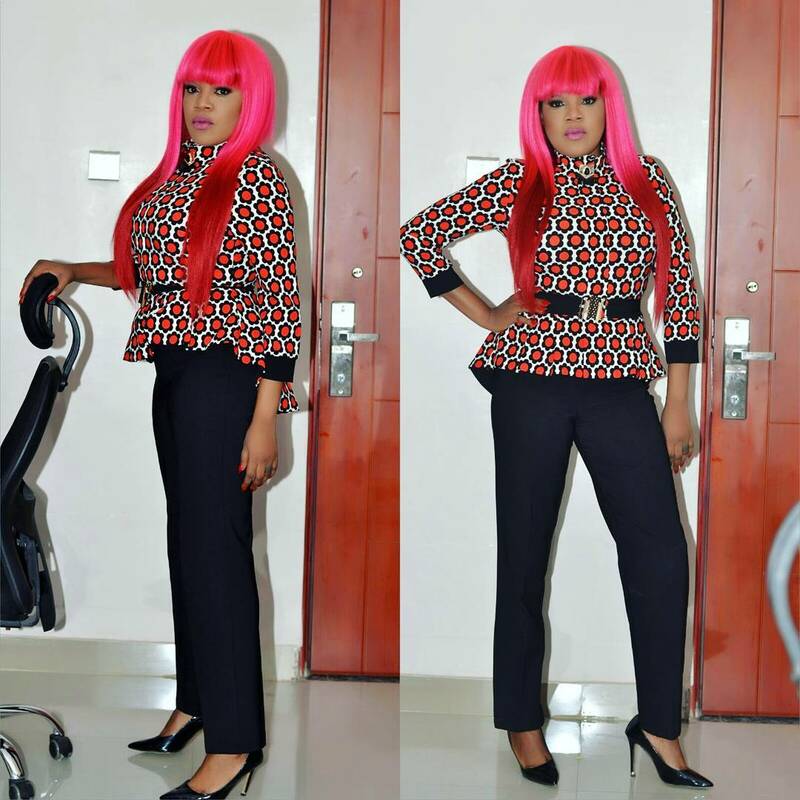 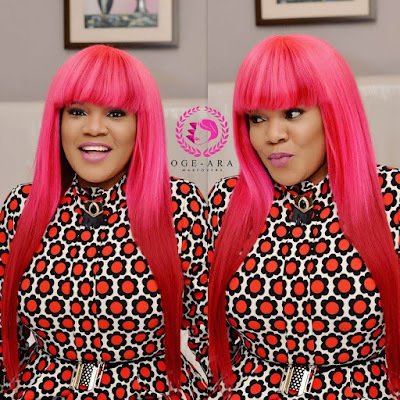 More Stunning Looks From Beautiful Toyin Aimakhu. 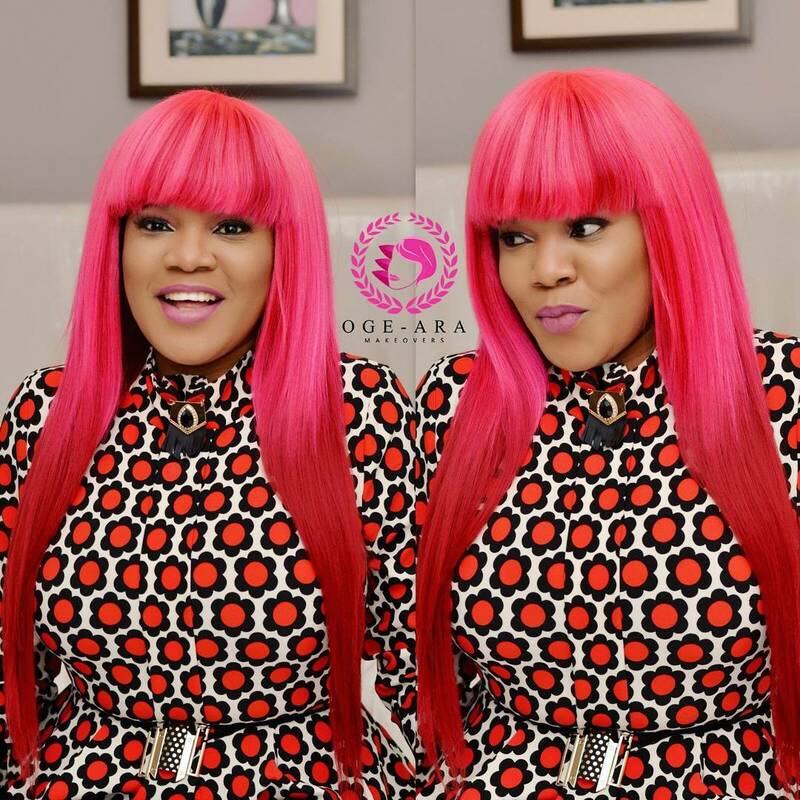 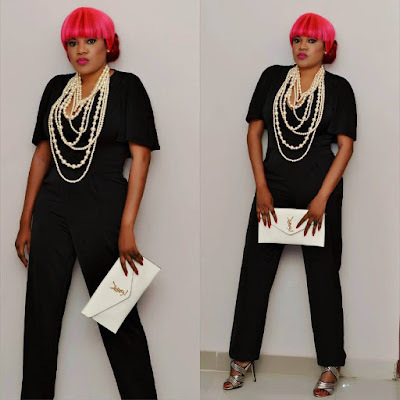 Beautiful actress, Toyin Aimakhu releases more stunning photos on her page, she is looking effortlessly beautiful. 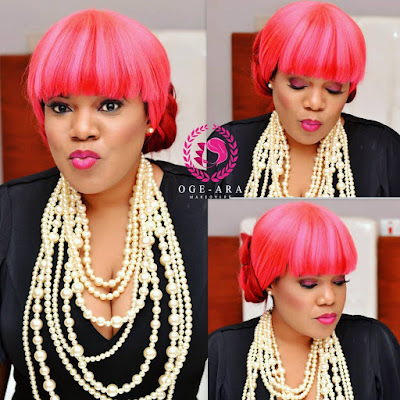 She is all glam up and cute with the hair and makeup, too cute for just one person. 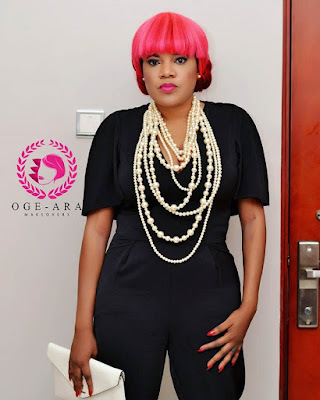 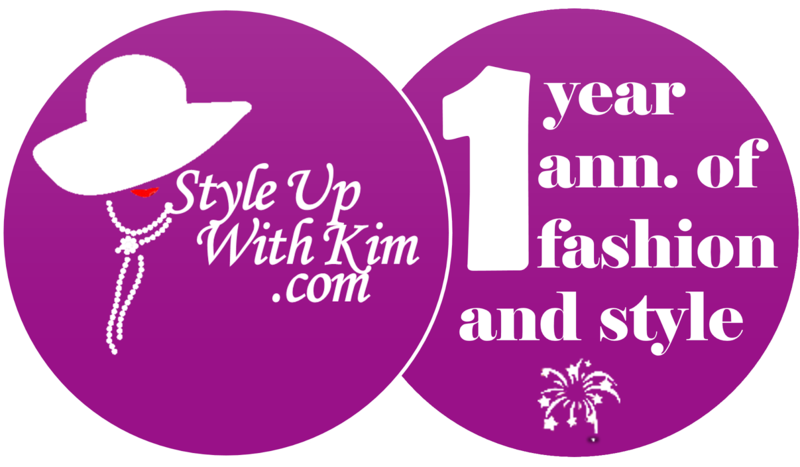 Check out how lovely she is looking in these two different outfits after the cut..